Just incase you don't know what the "golden rule" is... This could help you understand better. 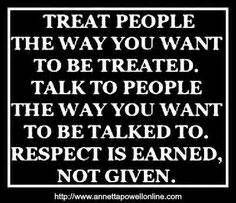 In summary, it means: "Do unto others what you want them to do to you"... Be kind to others. There's no reward in paying back evil for evil but instead, choose to pay back evil with good.